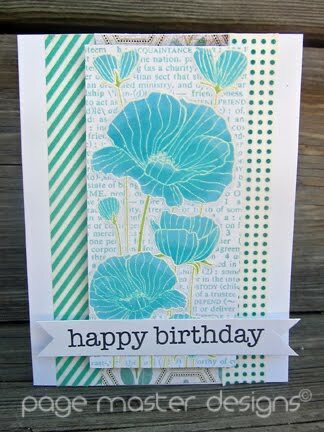 Page Master Designs Online: Happy Birthday Cheiron!!! PS: Sorry this was late Cheiron. I hit the wrong date.